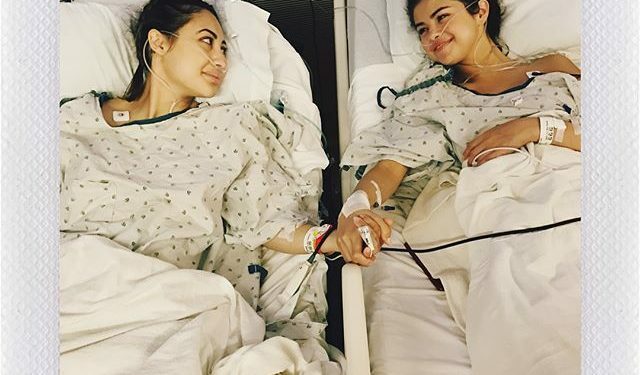 American singer Selena Gomez had earlier disclosed that she had a kidney transplant with a kidney donated by her friend, Francia Raisa. The story has been trending for the past couple of hours and it has warmed the heart of them, especially Selena’s fans as they have taken to Instagram page to express their gratitude to the dear friend. However, Francia has taken to her Instagram page to issue a short statement about the transplant surgery that saved Selena Gomez’s life.